At a work site, utility knives are as common as hammers. And like hammers, despite their inherent simplicity, they have evolved over the years. Yet even as these knives have gotten better (and even downright fancy in some cases), most of us have overlooked the fact that their blades have changed, too. There’s a lot to choose from. Most of us grab the old standby “heavy duty” blades, with the biggest part of our decision being whether we really need 100 blades (at a discounted bulk price) or if the five-blade pack is sufficient. But there are a lot of utility-blade options for a reason, and the difference isn’t just in the packaging. 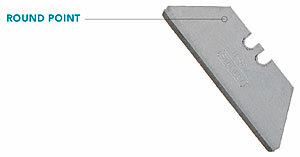 An edge made of CARBIDE—or more specifically, iron carbide—adds hardness and thus edge retention. 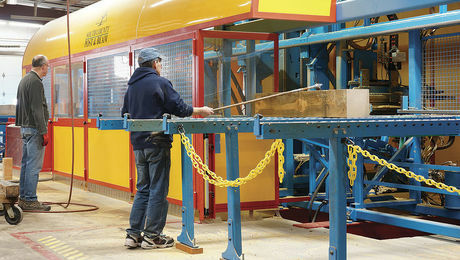 Only the edge of the blade receives this treatment because while it’s hard, iron carbide is brittle. A thin blade entirely made out of this material might easily snap. Blades marketed as TITANIUM actually have a microthin titanium-nitride ceramic coating that provides better edge retention. The gold color is a giveaway that a blade is titanium coated. These blades are almost as durable as carbide but are cheaper. 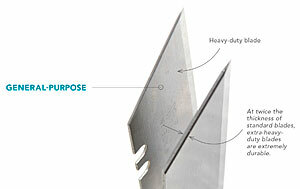 These are the trapezoid-shaped blades, sometimes called two-point blades, that you’ve been using for years. While there is no official standardization, the thicker the blade, the heavier duty it is. 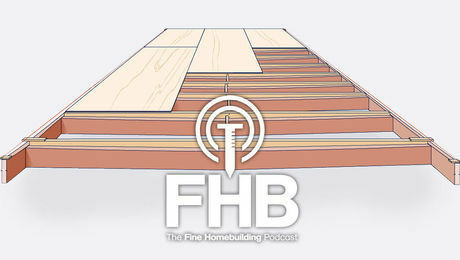 Standard thickness is typically 0.018 in., heavy-duty blades are typically 0.025 in. 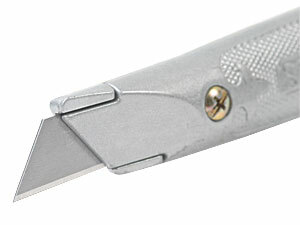 thick, and extra-heavy-duty blades are 0.035 in. thick. 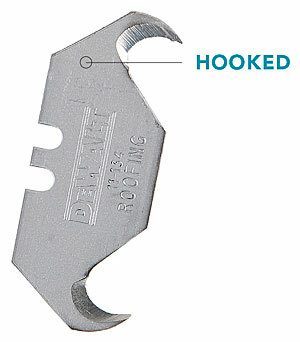 Some people favor snap-off blades because with a quick break, you get a new, sharp point. 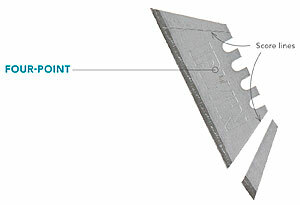 Irwin’s four-point utility-knife blades have a score line at each end for easy snapping. It’s like getting four blades for the price of one. You could use a hooked blade on carpet, but serrated blades make quick work of tough materials that don’t need a surgically thin cut. They are also good for cutting rope. Like pocket knives, these blades can be found with serrations down the entire edge or on only part of the edge. Not only have you been using the wrong blade to open cardboard boxes, but you’ve been opening boxes all wrong. Don’t grab a knife with a sharp tip and slice the tape. Use a round-point blade, and cut around the top edge of the box on three sides so that the whole top flaps open. The round tip reduces accidental cuts and helps prevent damaging the contents of the box. 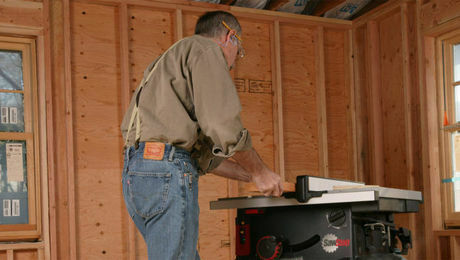 There are a few specialty blades that only work in fixed-blade utility knives. 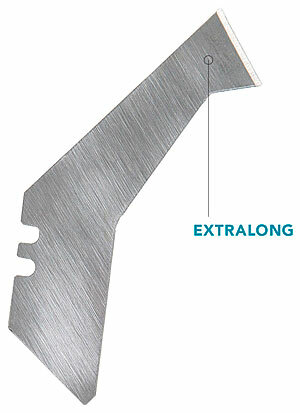 Extralong scoring blades (pictured) and extralong hooked blades are offered by Kobalt. 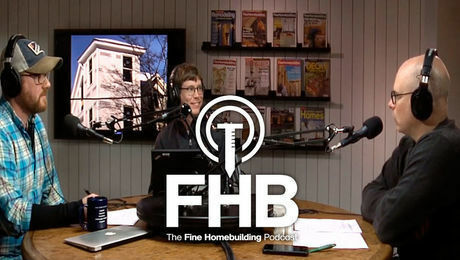 Need to cut through some rigid-foam insulation? 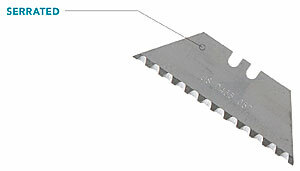 A standard utility blade is unlikely to go all the way through, but an extralong standard-shaped utility blade is typically 3.75 in. long instead of 2.25 in. 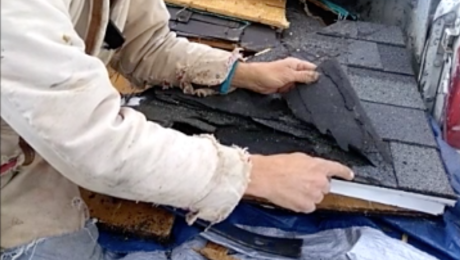 Sometimes called roofing blades, these heavy-duty blades are favored for slicing tough roofing materials and sheet goods such as vinyl flooring. You can find blades with small- and large-size hooks to suit the material you’re working with, and combination straight/hooked blades are offered by companies such as JC Hammer. The hooked shape slices through material without cutting what’s underneath. 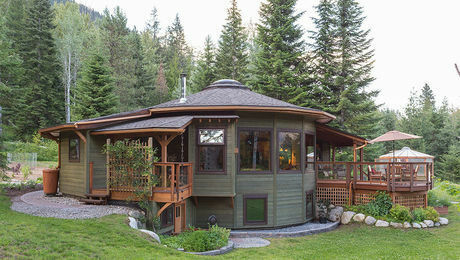 Since they don’t score or pierce through the mineral surface on shingles, these blades last longer.